With over 10 Public courses to choose from, the Golfing is endless. From Par 3 Municipal courses to Championship courses with dramatic Desert settings. The Golfing is for every age and level. 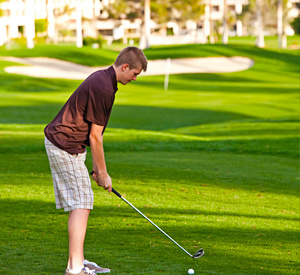 Bring the clubs and plan on spending some time our great courses while visiting us here at Yuma Lakes.